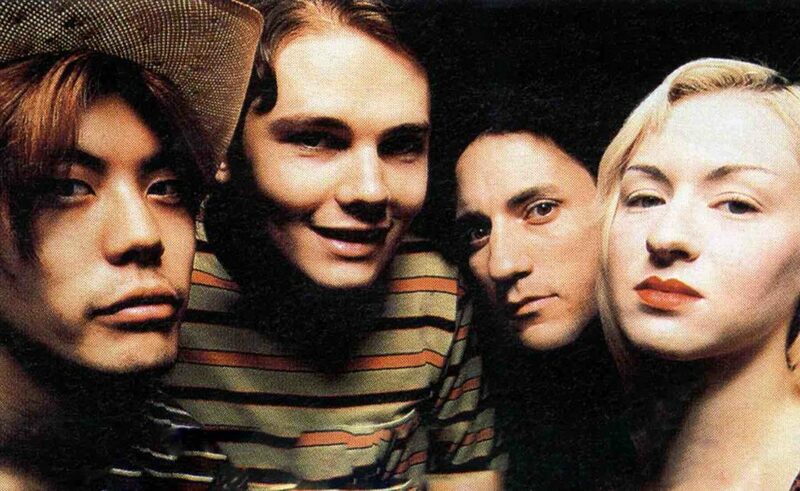 Smashing Pumpkins’ singer Billy Corgan and guitarist James Iha recently did an interview with Guitar World and talked about the ‘feud’ with former bassist D’Arcy Wretzky. In case you’re not up-to-speed, the ‘classic’ Pumpkins line up is back on the road; Billy Corgan, guitarist James Iha, and drummer Jimmy Chamberlin. Joining them are longtime collaborator Jeff Schroeder and touring bassist Jack Bates. It’s too bad they couldn’t work things out, would have been even cooler to see D’Arcy on this tour. Word is the band is expected to release new music in the coming weeks!